Family members who steal from elderly family members are cunning, deceptive, and patient. They will often take their time building up to the theft and trying to cover their tracks. A vulnerable person may not consider that a relative may steal from them. They may willingly allow the thief to use their ATM card. The thief may offer to purchase groceries or other supplies for the elderly person. The theft may start with purchasing items that are not for use by the elder. 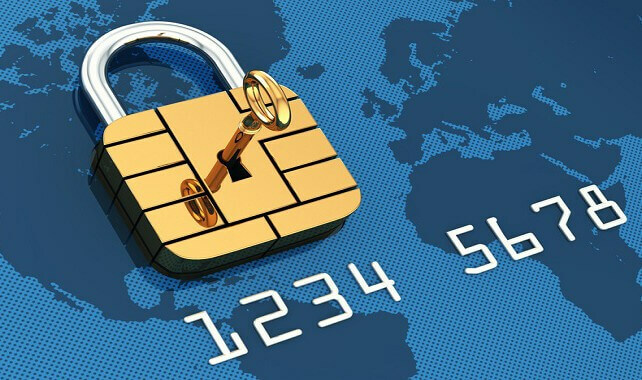 They may progress to withdrawing additional cash as part of the purchase transaction, and will eventually lead to fully using the ATM card at a machine to directly withdraw funds. Stories of this happening show that as the thief believes they are getting away with this crime, they often get bolder. But, this is rarely a sudden increase. They are patient and wait to see if questions arise. One easy way to avoid this is to have more than one family member with access to the elderly person’s financial accounts. A check and cross check of receipts and bank statements must be a priority. A petty cash envelope in the elder’s home allows them to provide a small amount of cash to a family member who needs to run to the store for them. Receipts should be required and kept with the petty cash to track transactions. To avoid the use of checks that might get stolen, set up Bill Pay through the elder’s bank account. This way, if a check is required for something, it can be tracked through the bill payment system, from the bank or credit union. This also prevents checks being written to door-to-door scam artists.